Home / APPLICATIONS / How to Safely Recover Malt Dust? How to Safely Recover Malt Dust? 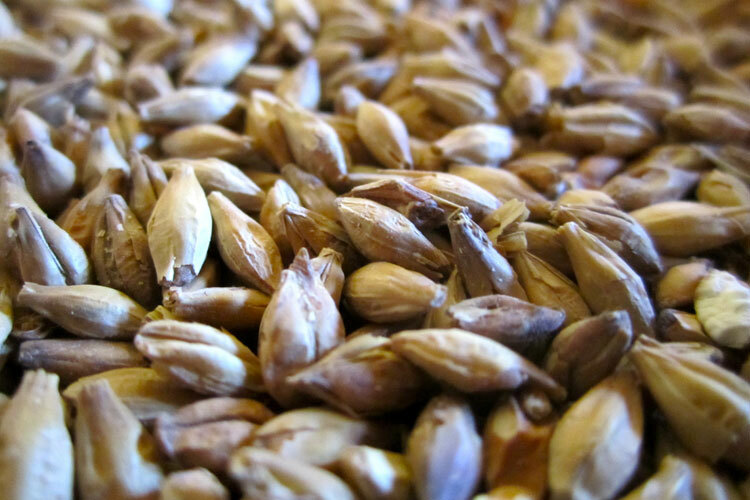 Malt is germinated cereal grains that have been dried in a process known as "malting". By malting grains, the enzymes required for modifying the grain's starches into sugars, including the monosaccharide glucose, the disaccharide maltose, the trisaccharide maltotriose, and higher sugars called maltodextrines are developed. Malted grain is used to make beer, whisky, malted shakes, malt vinegar, flavored drinks and some baked goods. Various cereals are malted, though barley is the most common. A high-protein form of malted barley is often a label-listed ingredient in blended flours typically used in the manufacture of yeast breads and other baked goods. Inhalation of barley or malt dust may cause adverse reaction in susceptible persons. 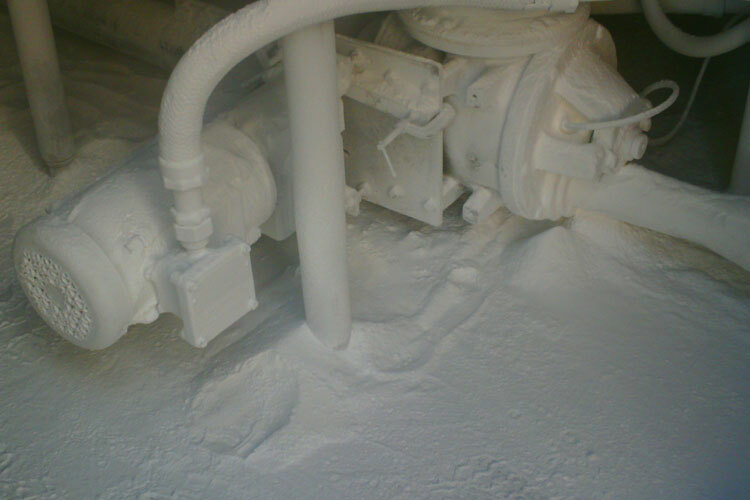 Malt dust can form explosive/flammable mixtures with air in the presence of a suitable source of ignition. 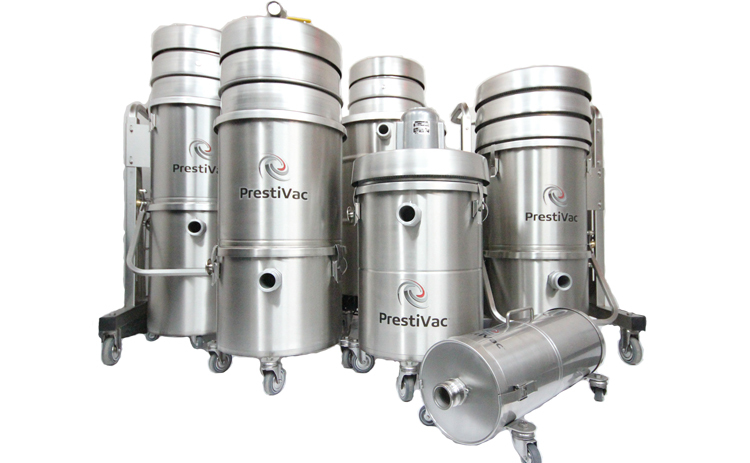 This product is combustible and malt dust can form potentially explosive clouds. 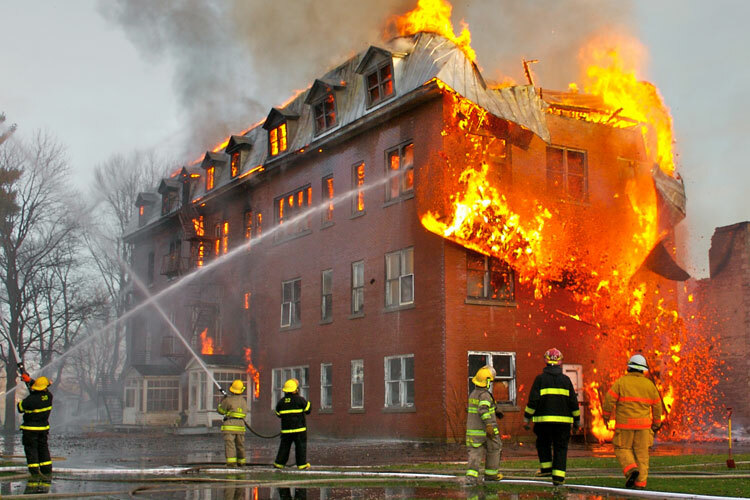 Sources of ignition must be avoided and special provision must be in place to protect handling equipment. Which Industries are at Risk with Malt Dust?